The OMNIKEY® 3121 is a high-performance, USB smart card reader for desktop use that features multiple-base mounting options and a robust housing. 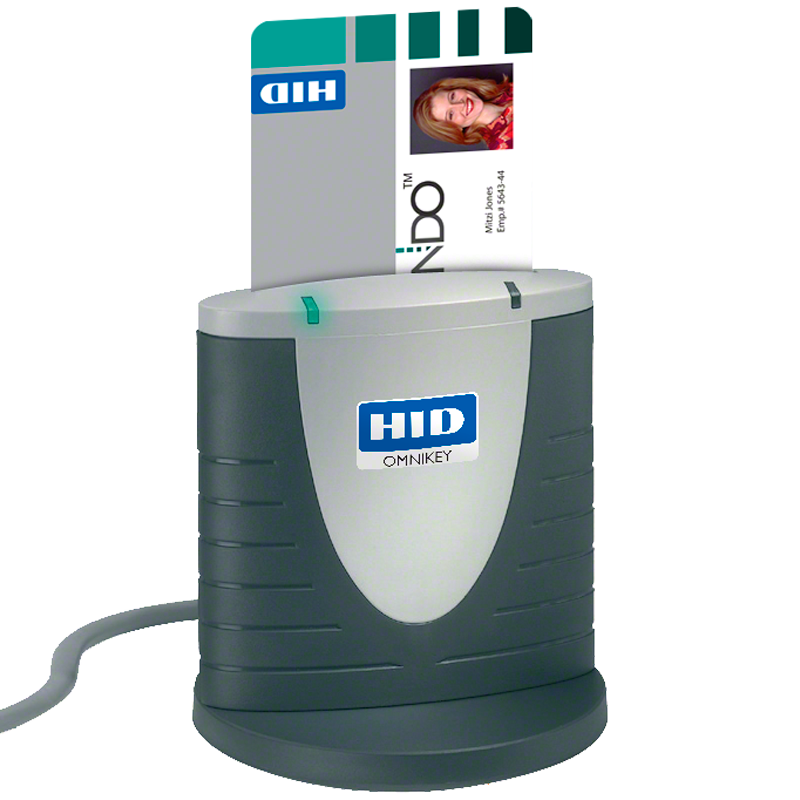 Compliant with all industry standards, this reader is compatible with virtually any contact smart card, operating system and a variety of applications. The OMNIKEY 3121 is easy to install and well-suited for all contact smart card operations, including single sign-on, online banking or digital signature applications.